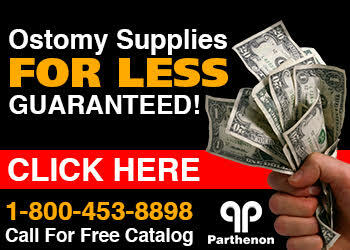 The Parthenon Company Blog - Specialists in Wound and Ostomy Supplies: Discover Devrom® Today! Devrom® Works Fast To Deodorize Embarrassing Gas! Discover Devrom® Today! Devrom® Works Fast To Deodorize Embarrassing Gas! Devrom® was developed by a team of pharmacists with the ostomate in mind. One of the pharmacists had an ileostomy and odor problems. He still uses the product faithfully over 50 years later! Deodorize flatulence and stool malodor safely and fast! Devrom® is available over-the-counter without a prescription and FDA approved to safely and effectively neutralize malodor from flatulence and stool. The effecive dose varies per person, but the typical dose when first trying it is 1 or 2 tablets at breakfast, the same at lunch, and again at dinner. Some people take a little bit more and others less. Anyone who struggles with offensive odor from flatulence and stool can take Devrom and enjoy the benefits too.